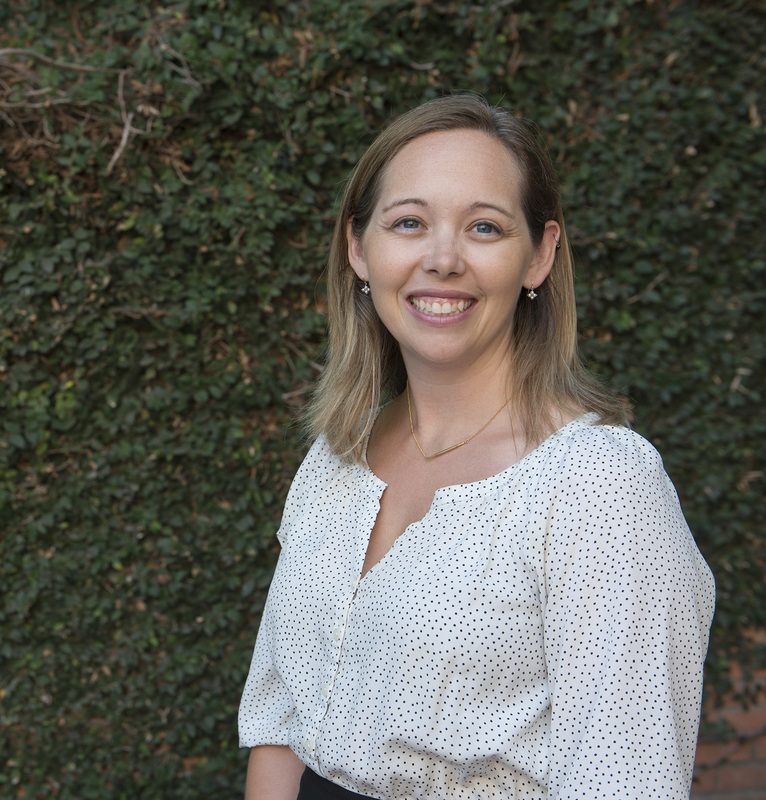 Caitlin E. Fouratt (Ph.D. UCI, Anthropology, 2014). Nicaragua/Cost Rica. 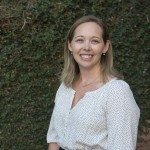 Her dissertation, Presences and Absences: Nicaraguan Migration to Costa Rica and Transnational Families explores the intimate connections between Nicaraguan migrants in Costa Rica and their families in Nicaragua in order to understand how economic crisis, environmental pressures, and failed government policies contribute to the reconfiguration of care and kinship among transnational families. She argues that Nicaraguan transnational families cannot be understood in terms of an idealized or romanticized nuclear family but rather must be examined in the context of the decades of political, social, and economic crises that have plagued Nicaragua and the constantly shifting legal landscape of Costa Rica. For Nicaraguans, migration represents a strategy of caring for loved ones in the face of absent or failed forms of public care such as healthcare, education, and social security. However, for transnational families, the instabilities of Nicaraguan family-life are further complicated by the uncertainties migrants face in Costa Rica, including repressive immigration laws, poverty, and xenophobia. Migration both enables certain forms of care – by improving families’ access to food security, education, and healthcare, for example – and generates new forms of instability and uncertainty through absence and separation. Further, in Costa Rica, migrants face new cultural, economic, and institutional barriers like xenophobia, poverty, and a restrictive immigration system that endanger their attempts to provide for their families both emotionally and financially. Her work demonstrates how intimate relationships and understandings of absence, presence, and care are reshaped as Nicaraguan families seek to care for one another across borders and in the face of the contradictory presences and absences of state policies on both sides of the border. She argues that Costa Rican immigration law and migrants’ own encounters with law may best be understood as sets of temporary measures that require improvisation and enact new forms of legality and illegality.